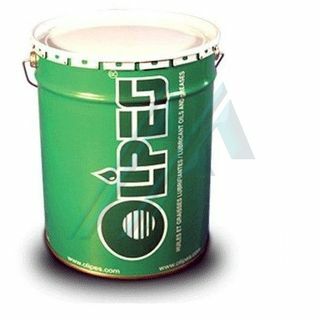 Maxigras C45 EP/2 reduces the frequency of lubrication with respect to the fat lithic conventional, optimizing the maintenance costs by reducing the costs for repairs or lubrication. 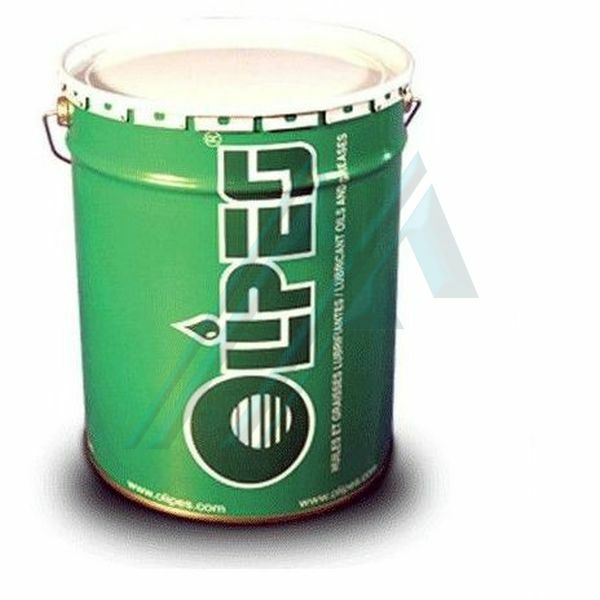 Maxigras C45 EP/2 has a high power anti-Wear (AW), anti-corrosion, antioxidant and antiherrumbre, protecting metal parts from corrosion, even in humid environments and unprotected. Maxigras C45 EP/2 has a high adhesion and stickiness. Maxigras C45 EP/2 exceeds a wide range of specifications: DIN51502 KP2K-20, ISO 6743/9 L-XBCEB-2. Classification ASTM D4950 "LB" for use in the automotive industry. Consistency: NLGI Grade: 2. Also available in NLGI Grades 000/00/0/1/3. Drop point: ≥ 185°C (+365°F). Working temperature: -20°C to +120°C (-4°F to +248°F) with spikes of up to +135ºC (+275°F).